The U.S. Ambassador to Nigeria, Stuart Symington, on Friday said America would not discriminate against any Nigerian on the basis of religion or on the new visa regime. Mr. Symington said the two-year visa for Nigeria was still valid. 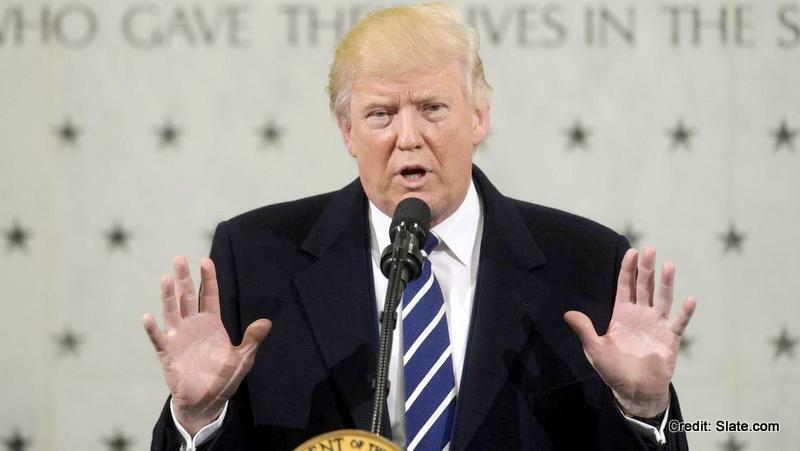 He said the aim of the executive order was not to be used as a weapon to deliberately deny anyone visa into the U.S.
On the issue of the U.S. closing its doors against countries that were in crisis and refugees, Mr. Symington said that his country was not shutting its doors but putting in place measures to ensure safety for all. The Head of Consular Affairs, U.S. Embassy, Abuja, Megan Moore, also gave assurance that the executive order would not affect the validity of visas issued to Nigerians, saying that the only thing that had changed “is the renewal period’’. “Our goal is to ensure that Nigerians are able to travel to U. S. so that they continue to participate in the fabrics of our lives,” Mr. Moore said.